I create original watercolour decorations and invitations for weddings, children’s parties and celebrations. Make your event a memorable, meaningful moment in time. From the first bespoke invitation that evokes a thrill of excitement, to the beautiful table settings, decorations and bunting that delight and enchant. Every piece is designed exclusively for you. Every brushstroke is as unique as you are. The individuality of a design from ELK Prints goes beyond the exquisite design. Each invitation suite is infused with the stories that are important to you. Every image is crafted to reflect your unique style and event plans. 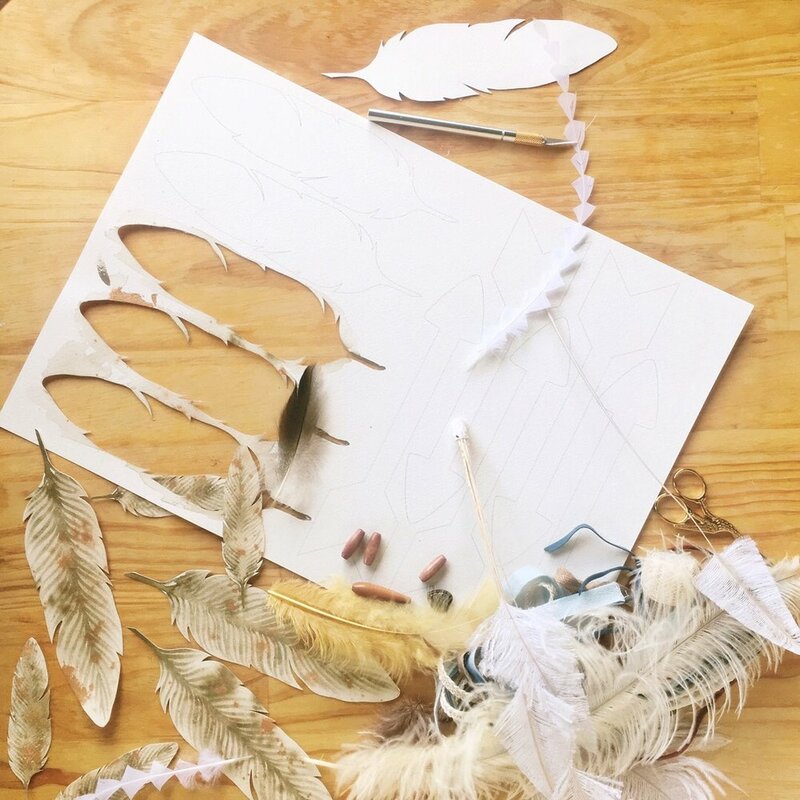 The design process is also a collaborative one where I listen to your ideas, your stories and inspirations and weave those together to create something rich with significance. Unlike designers who use stock imagery in their layouts, you can be reassured that the original artwork developed to tell your story will always remain special to you alone. Nothing can compare with the beauty of pigment paints on beautiful natural cotton papers. Invitations printed in letterpress or with a foil finish can be finished off individually with hand-painted watercolour details. Styling pieces for the event day itself are also hand-painted to order. Each piece is lovingly painted on quality watercolour arches paper, using the finest artist paints. There’s a deeper reason for this: I find the colours, the textures, the tactile yet ephemeral nature of paint on paper adds a richness and depth that’s impossible to attain through standard printing. The individuality of an ELK Prints piece goes beyond the exquisite design. It extends to the artwork itself, because you receive the original painting, not a print or reprints. Create the perfect ambience, with luxury wedding invitations and decorations that tell your story. 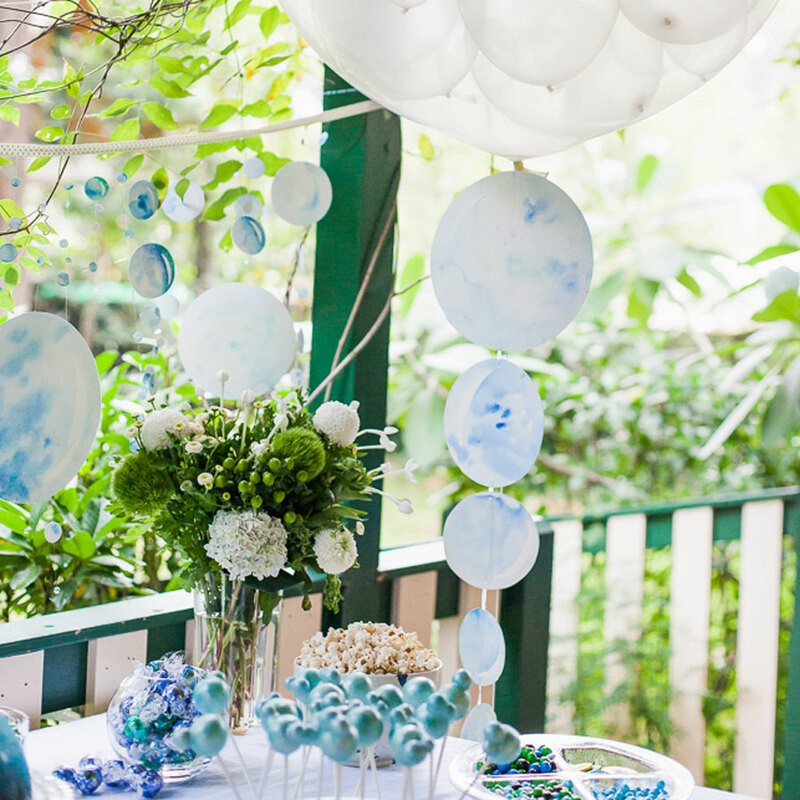 Celebrate your child’s unique personality and passions, with our bespoke party stationery and decorations. Make your next party memorable and meaningful. From the first invitation that evokes a sense of luxury, to the beautifully artisan decorations. A selection of my previous custom designs is now available for purchase. Although these products use existing designs, I still hand-paint each one for you on-demand. I offer these as a convenient and cost-effective way for you to sprinkle a touch of luxury over your next party. My professional experience as a corporate graphic designer means your design is in expert hands. With a first class honours degree from COFA, UNSW, I have the proven ability to deliver on a client brief, to create beautiful designs that perfectly meet your needs. I bring an artistic flair woven with strong design principles, and an innate knack for conceptual thinking. I can design to a brief, or I can suggest imaginative ideas for the look and feel of your event, helping us create a fabulously distinctive celebration. Every event is a bespoke creation and prices vary depending on your requirements. For those seeking an indication of the potential costs involved in a custom ELK Prints design please download our current Events Pricing Guide here. I love parties and events – celebrating the milestone moments that define us.